On June 25, 1876, Hunkpapa Lakota Mary Crawler also known as Moving Robe Woman was doing yard work when she heard that her brother had been slain by General Custer and his army. Indigenous warrior women among the Plains nations were common. 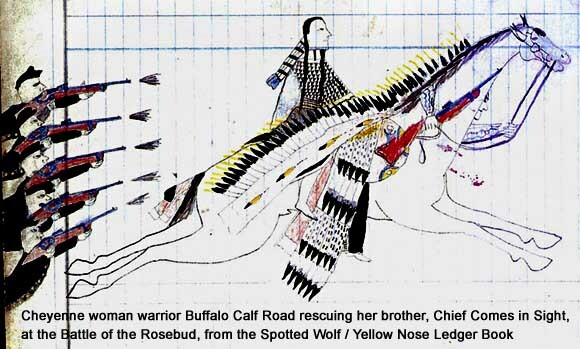 In fact, according to Northern Cheyenne histories, Buffalo Calf Trail Woman is credited for knocking Custer from his horse before he was killed. During the battle, she rescued a young warrior who lost his horse. 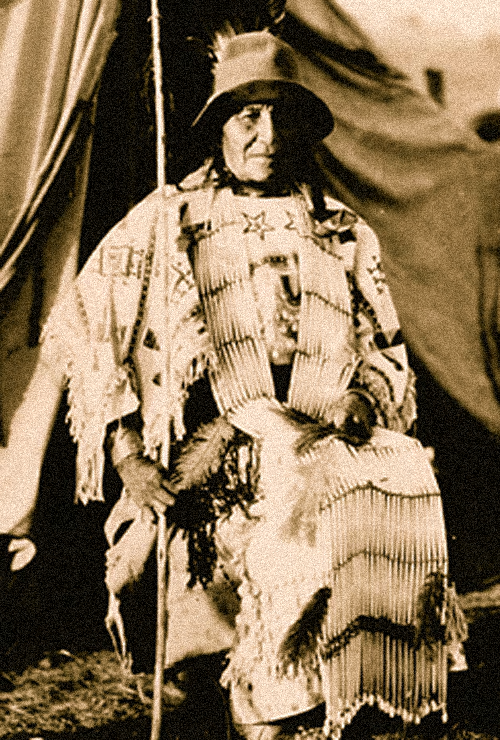 Pretty Nose (c. 1851 – after 1952) was an Arapaho woman, and according to her grandson, was a war chief who participated in the Battle of the Little Bighorn in 1876. 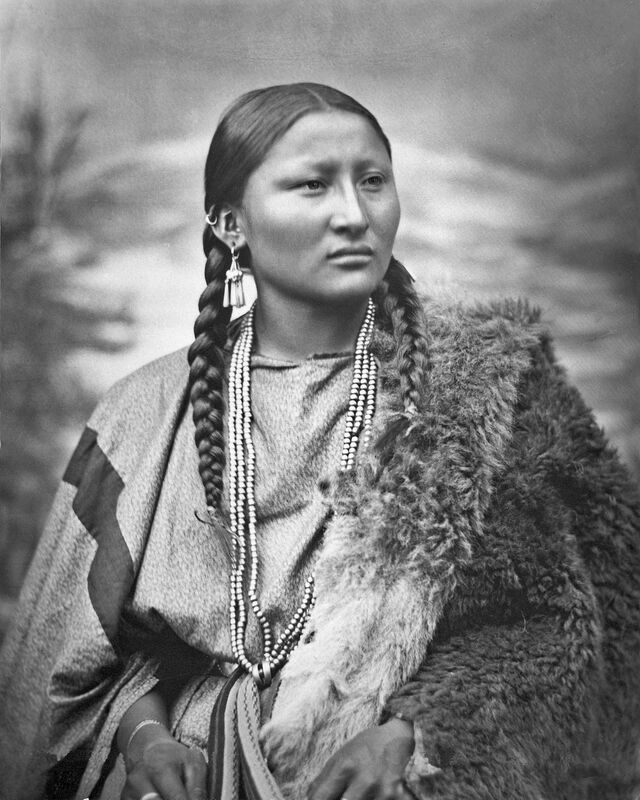 In some sources, Pretty Nose is called Cheyenne, although she was identified as Arapaho on the basis of her red, black and white beaded cuffs. The two tribes were allies at the Battle of the Little Bighorn and are still officially grouped together as the Cheyenne and Arapaho Tribes. According to a 1878 Laton Alton Huffman photograph which shows the two girls together, Pretty Nose had a sister named Spotted Fawn who was 13 in 1878 making Spotted Fawn about 14 years younger than Pretty Nose. Pretty Nose's grandson, Mark Soldier Wolf, became an Arapaho tribal elder who served in the US Marine Corps during the Korean War. She witnessed his return to the Wind River Indian Reservation in 1952, at the age of 101. 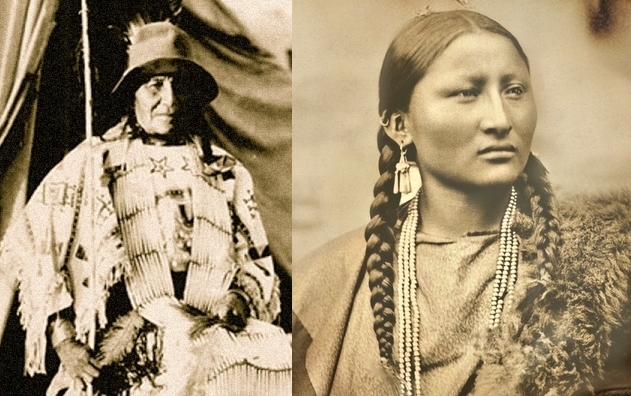 Responses to "Greasy Grass Victory Day: Native women warriors who fought Custer's army"